Clif Bar has been named as the Official Sports Nutritional Partner of the Simplyhealth Great Run Series, the Bank of Scotland Great Scottish Run and the Great Swim Series. The partnership covers the 2019 running and swimming events taking place across England and Scotland including the world's biggest half marathon, the Simplyhealth Great North Run. Clif Bar & Company is a leading maker of nutritious and wholesome foods with a focus on sports nutrition and snacks for adventure. As the Official Sports Nutritional Partner, Clif bars will be given to all participants in the Great Swim and SwimRun Series' finisher bags and to those taking on longer distance Great Run events. 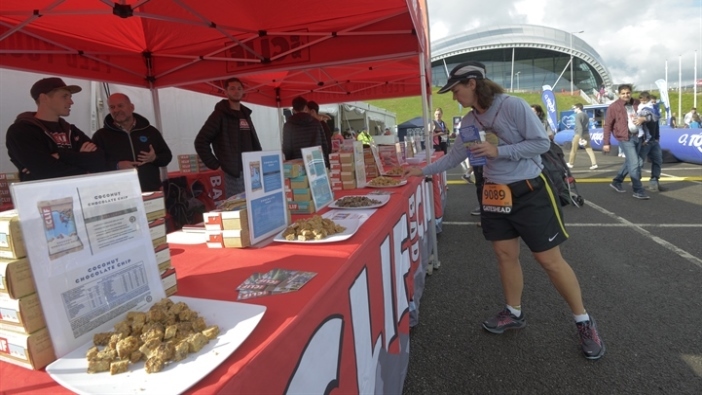 The 10 mile, half marathon and marathon running events in the Series will feature Clif Bar food stations, which will have shots and bloks available for runners on course. SwimRunners and Swimmers, who are taking part in the 5k and 10k distances, will also have access to feed stations, offering Clif Bloks and Gels. Nicky Homes, Commercial Director for The Great Run Company, said: “We're delighted to welcome Clif Bar on board. 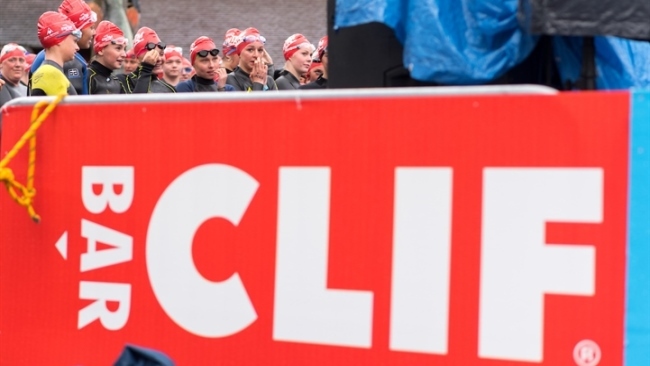 “The challenging nature and endurance required from participants at the events make Clif Bar a great nutrition partner across the Great Run, Great Swim and SwimRun Series.